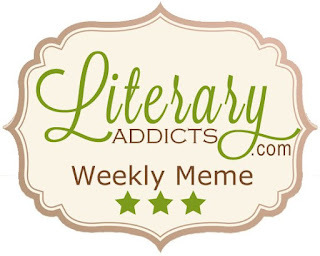 Susan Heim on Writing: Literary Addicts Weekly Meme: I Love Reading! 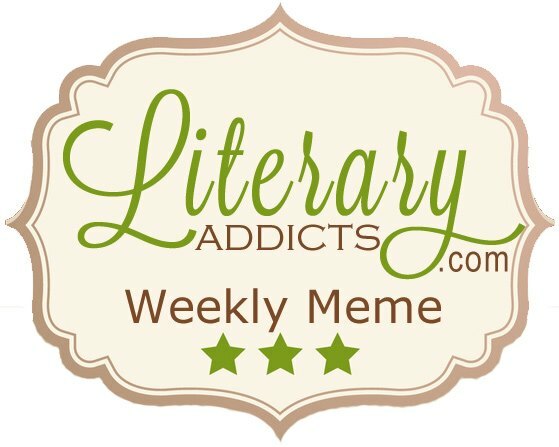 It’s Wednesday, and that means it’s time for the Literary Addicts Weekly Meme! 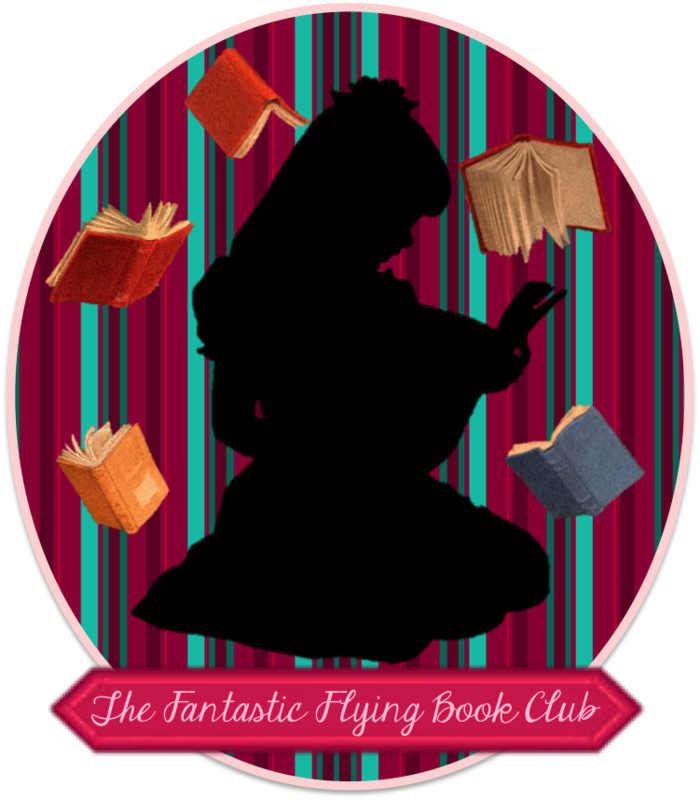 The theme of this week: Have you always loved to read? If not, how did you get into reading? I think I was born reading! I don’t really remember learning how to read. It just seems like a light went on in my head one day, and I was reading! I worked as a library aide in elementary school, and I loved it when the Bookmobile arrived in our neighborhood every summer. I was a little shy when I was a kid, but I could always find a “friend” in a book. And I still feel that way today! CLICK HERE for links to the other blogs participating in this meme to find out their choices! I don't remember learning to read either. I currently always have at least one fiction and nonfiction book going at once.